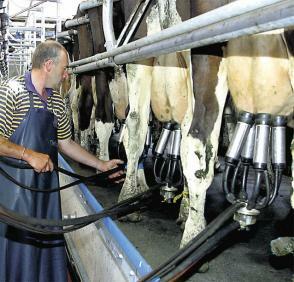 Is our milking service any good? 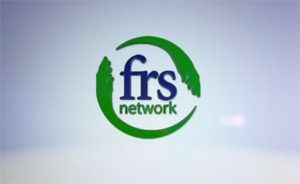 FRS, Farm Relief Services originated over 35 years ago through the formation of a relief milking farmers group. We grew and supported the developments of the dairy industry and stood strong through two recessions and now lead the way forward in the future advancements of agriculture in Ireland. Evolving with milking technology advances our trained milking operators are highly skilled to provide a quality milking service to farmers. FRS Relief Milking provides a professional relief milking service where your animals and property are in safe reliable hands.